To purchase a select number of unframed prints, please e-mail me. 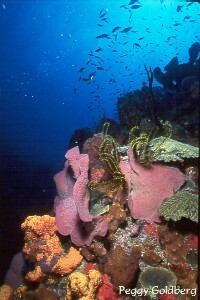 Nature/wildlife and underwater - from around the world. Specializing in doing brochures, prints for trade shows and advertising. 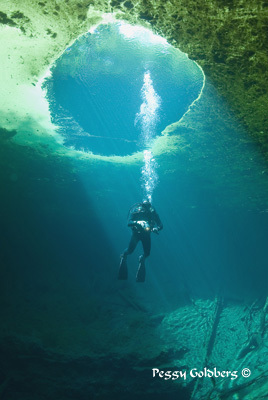 Dive the springs and rivers of North Central Florida with Captain Peggy! Snorkel with the manatees. Photograph birds, alligators, monkeys, otters, racoons, bison and manatees, being guided by yours truly. 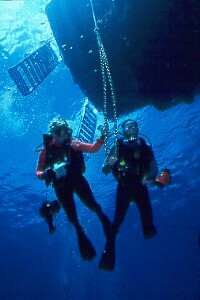 Combine dive refresher classes with exploring and photographing! See the real Florida! Click here for details! Will help movie , TV and advertising companies with underwater shoots along with location logistics, safety diver and underwater photography/ videography. I have worked with PBS, BBC-Discovery, German Films and others. 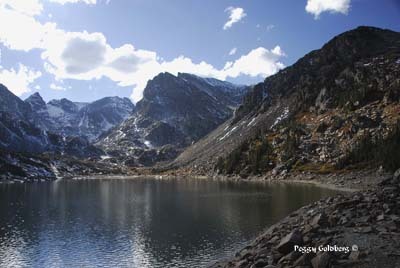 I am a licensed USCG Captain and have a small boat and extensive knowledge of area rivers, springs and lakes. 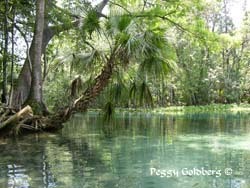 Peggy has been an Invited Keynote speaker at Mote Marine Laboratories, the Space Coast Birding and Wildlife Festival in Titusville, the Florida Trail Association Yearly Conference among others. She has given slide and digital presentations for numerous organizations. 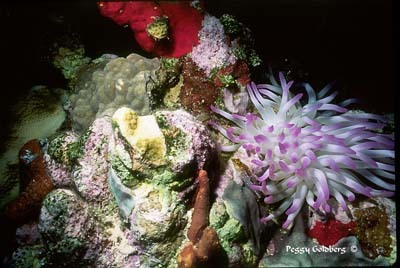 For more information - E-Mail Peggy at pgoldberg@goldenimages- photo-scuba.com or talk to her in person at 352.591.1508.